I'm so excited to announce I'm back, doing my part to help keep London Libraries alive and buzzing, with my May Half Term Holiday Library Events! In the last 3 days of May, I will be visiting three London libraries with my special 45 minute Story Time! 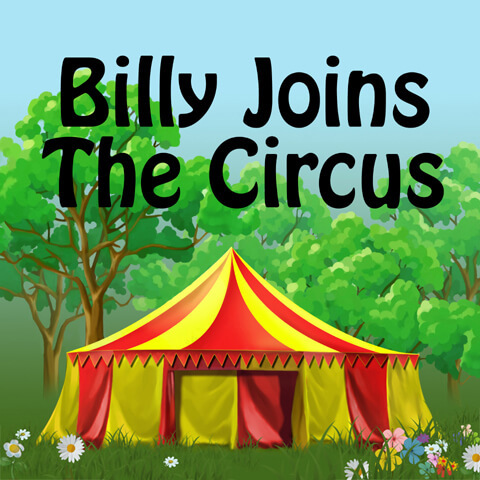 'Billy Joins the Circus' is a wonderfully energetic audiobook with a strong message that dreams really do come true. Thank you to The List, Eventbrite and Netmums for our event listings.